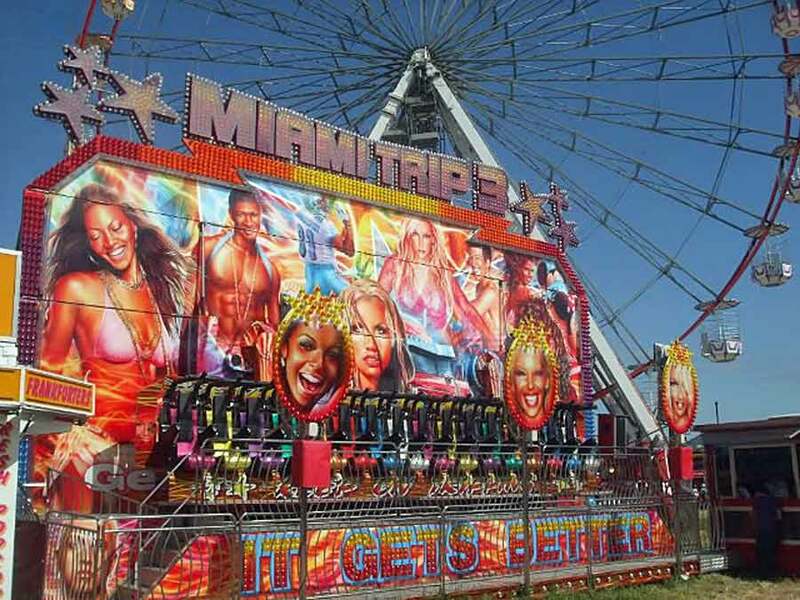 The Miami Trip is very popular with teenagers and adults alike. It is an exciting ride that rotates with you all sat in a single row - it will take your breath away! This ride takes up to 1 1/2 hours to set up.